When it comes to offering advice for new parents, I usually keep it very simple and remind my friends to trust their gut. But there are a few more things we can do to help new parents and offer support. This post is sponsored by Mirum but all opinions are 100% my own. Now that I’ve had two babies, it’s interesting to see my friends become moms for the first time. It’s also interesting to see our other friends with children offer advice for new moms. We all have the best intentions when we offer advice for new parents, but sometimes I wonder if we put a bit of pressure on them with all of our suggestions. 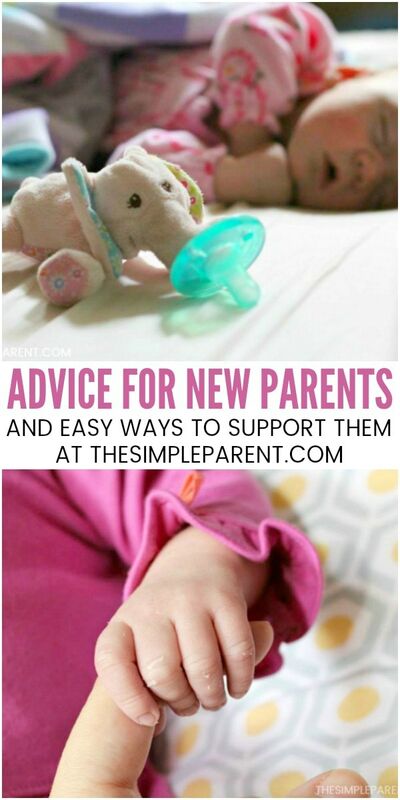 Instead, I think it works well to offer some basic advice and then figure out how to help a new mom and dad on their journey by supporting them. This is the number one for me. My advice to all of my mom friends is to trust your gut. We all parent in different ways and make different choices based on what works for our families. As long as parents are doing their best and everyone’s needs are being met, great parenting is happening. So be supportive of the decisions your friends make when it comes to their children. Things like sleep schedules, diapering, and feeding come to mind. There are so many approaches and we all have our own thoughts on what might be best. The best advice for new parents we can give is to support their choices and share any tips if they were choices that worked for us! Sometimes we just need to remind our new mom friend that we know she’s doing her best and that she is rocking at this parenting thing! The other big piece of new mom advice I have to offer is to accept help. When one of my friends is getting ready to have a baby, I feel like I might be a broken record when I say it again and again. Parents, especially moms, often try to do it all. With a new baby, there is enough to do without having to worry about things that aren’t baby-related. So I try to encourage them to be prepared to accept help and know that anyone who’s offering is doing it out of love. New parents are usually overwhelmed. Whether it’s baby number one or baby number three, those newborn days are challenging for anyone. So when we want to offer advice for new parents, one of the best things we can do is offer them specific help. I’ve learned they’re much more likely to accept help if they don’t have to think about it. Instead of asking what your friend needs help with, just offer to come and do something! If you remember those newborn days, help is needed with pretty much everything around the house! Another great way to support parents once the new baby arrives is to learn about what they’re using in terms of diapers, wipes, bottles, baby formula, and other baby supplies. Every family’s needs will be different and if your friend is not a first-time mom, they may not have stocked up quite as much as they did with their first child. Picking up some extra supplies and bringing them over a few weeks or months into life with the new baby is a huge way to show some love! Walmart is a great place to get everything you might need for baby whether you’ve got a new baby or shopping for someone else who does. When my kids were young, we often picked up what we needed at Walmart and saved on it, including baby formula. 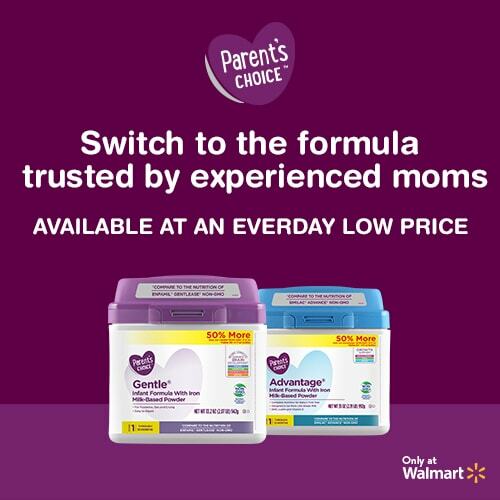 Parent’s Choice® baby and toddler products are available exclusively at Walmart. 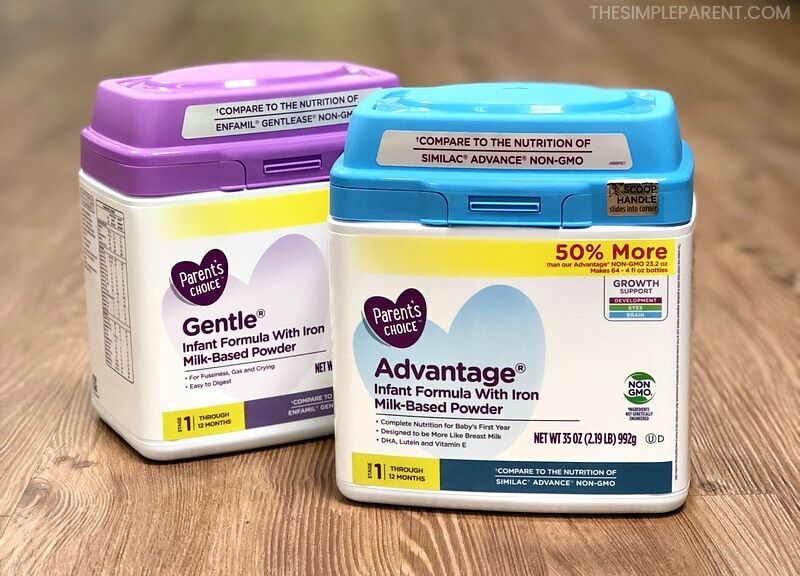 Parent’s Choice™ Infant Non-GMO Formula – milk-based powder formula with iron has nutrition tailored for infants and is comparable to Enfamil® Infant Non-GMO. You can save up to 50% compared to Enfamil®. Parent’s Choice™ Advantage® Non-GMO Infant Formula – designed to be more like breastmilk featuring nutrients that make aid in brain and eye development as well as prebiotics. Comparable to Similac® Advance® Non-GMO infant formula but at half the price! Parent’s Choice™ Sensitivity® Infant Formula – this formula is designed for babies with fussiness and gas because of lactose intolerance with nutrition comparable to Similac® Sensitive®. Parent’s Choice™ Gentle® Formula – milk-based reduced lactose formula with easy to digest proteins formulated for fussiness, gas and crying. 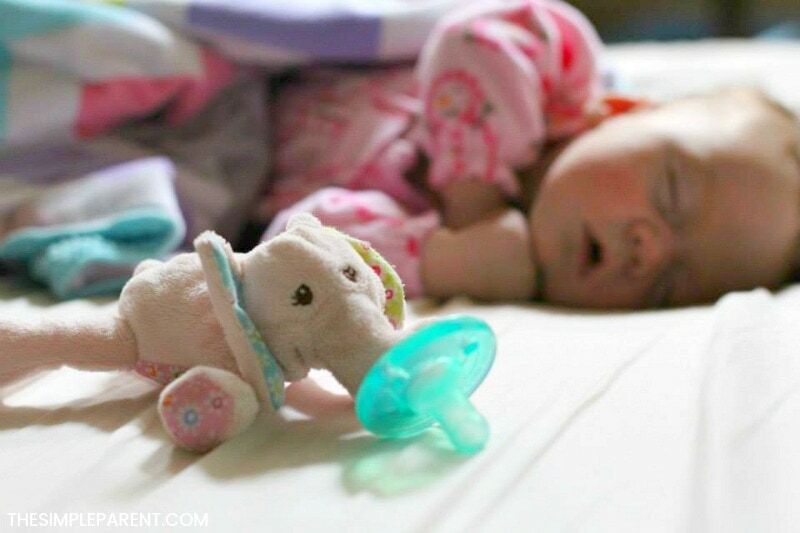 Parents can save up to 50% compared to Enfamil® Gentlease® Non-GMO. No matter which Parent’s Choice™ Infant formula you need, there is great value in switching from a national brand to Walmart’sParent’s Choice™. You get the same quality baby formula but at Walmart’s Everyday Low Price! You can save even more right now with a $3 rebate available through the Ibotta app! 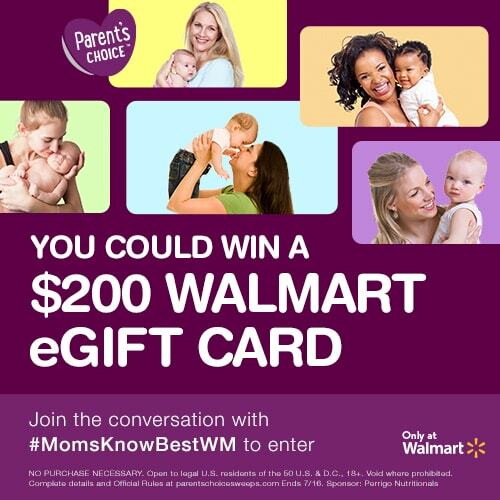 Join the conversation with #MomsKnowBestWM to enter for your chance to win a $200 Walmart eGift Card! Use the form below to enter and let us hear from you! I want to know your best piece of advice for new parents!